One of a kind! Step right into a backyard paradise! 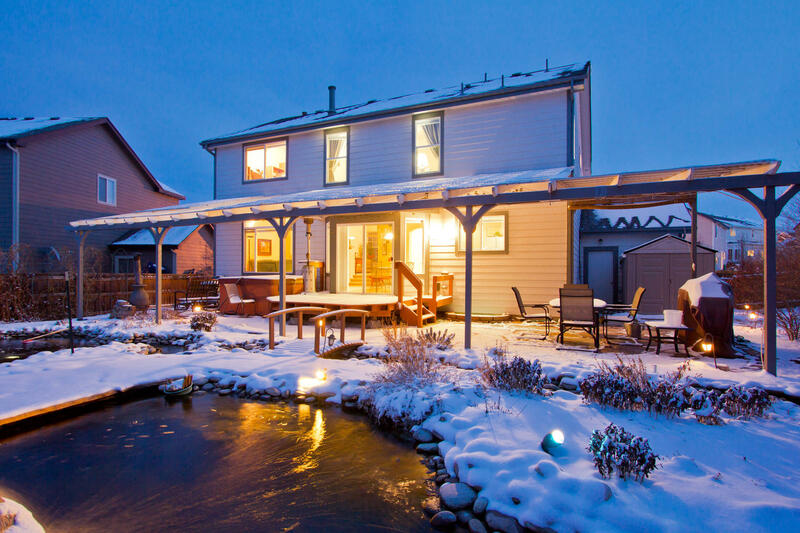 This gorgeous open 2 story, has been completely customized! Featuring an Amazing Kitchen - complete with Brand new Slab Quartz countertops and Stainless Appliances (Gas Range), convenient instant hot water, touch –faucet! Super-efficient upgraded HVAC and hot water: Rianni Tankless Hot Water & High Efficiency Furnace complete with recirculation pump and expansion tank. Huge Craft/Recreational room in basement and additional 4th Bedroom! All appliances included. Surround sound prewire to listen to favorite movies in the cozy family room. Spacious picture windows throughout, and 5 piece Master Bathroom complete with a Huge Master Retreat – the ultimate for relaxing and comfort with a tri-sided Gas fireplace! 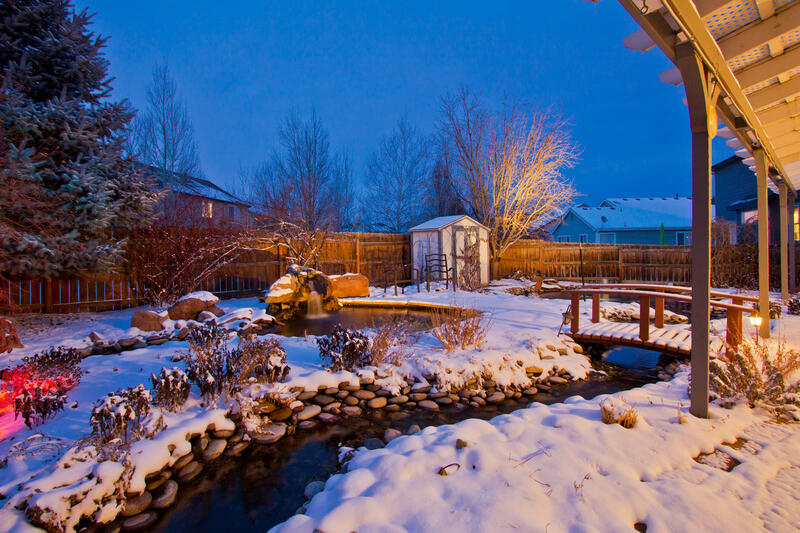 The fenced-in backyard boasts a true Colorado paradise with two ponds, outdoor landscape lighting, huge custom Pergola, deck, flagstone patio, fountain and koi! Pump house in back for easy maintenance! 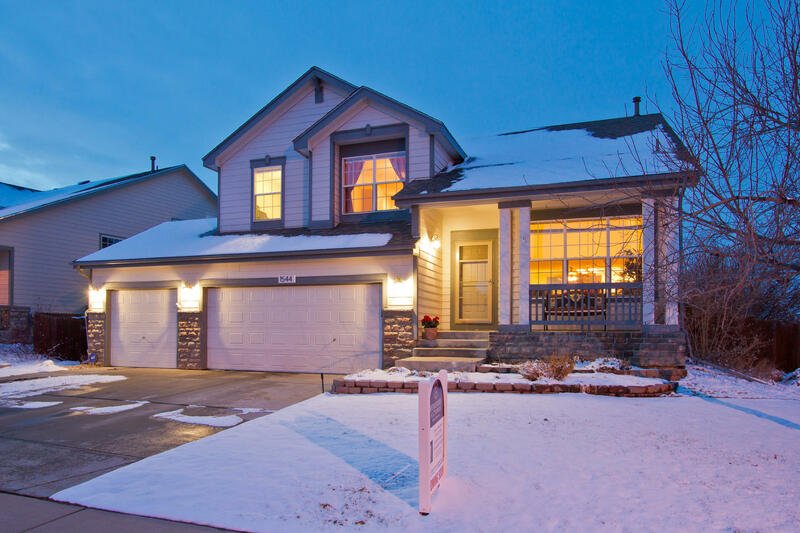 Central Air, and fans throughout, and cozy Gas fireplace in family room!